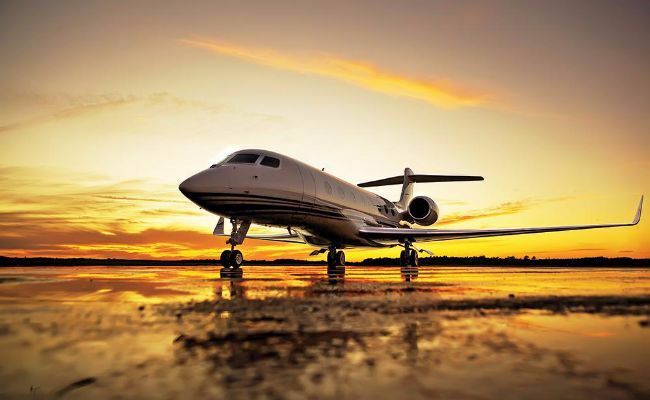 We provide aviation medical services to hundreds of corporate pilots and can provide flight departments the highest quality physician services at a cost that is far more reasonable than others in the industry. Not a problem. 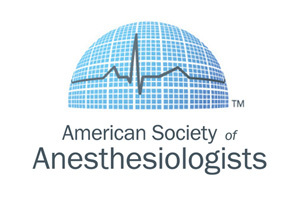 I am a "complex case" AME and routinely deal with complicated aeromedical issues assisting airman with the special issuance process anywhere US. 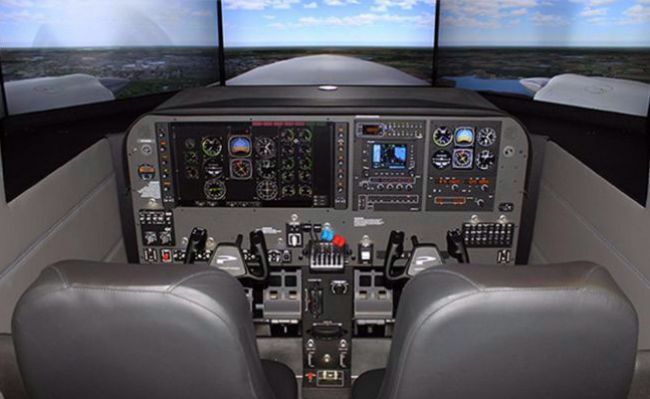 Now at OhioAME, the DCX MAX is a fully enclosed FAA approved Advanced Aviation Training Device that can be configured with flight profiles for many popular general aviation single and multiengine aircraft. Please note we do not offer BasicMed examinations, please contact your primary care physician for any BasicMed questions. 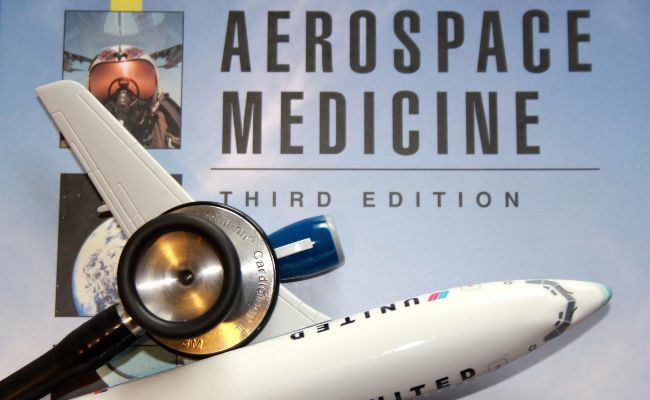 We will continue to provide examinations for all FAA medical classes. 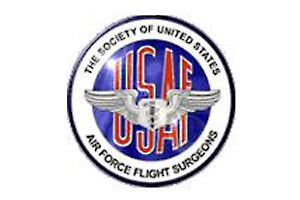 We are pleased to announce to our Columbus based airman and ATC specialists that Senior AME Dr. Michael Stretanski will performing aviation medical examinations at the office located at John Glenn International Airport in the LANE Aviation FBO Suite #227. If you are unable to find appointments on the OhioAME scheduling App please call Dr. Stretanski directly at 614.975.1003. We are also located on the field at the Lorain County Airport (KLPR), on the field at Ashland County airport (3G4), and in Stow one mile west of the Kent State University airport. 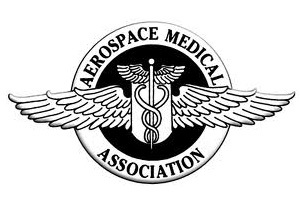 Our goal is to support the aviation medical needs of professional pilots in a relaxed office setting and make the medical certification process as efficient as possible. 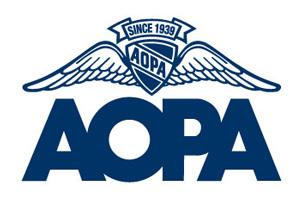 We work with the FAA Great Lakes Regional Flight Surgeons Office and the FAA Aviation Medical Certification Division when necessary as an advocate for flight safety to reduce delays involving complex aeromedical issues, provided those issues do not impact aviation safety concerns. 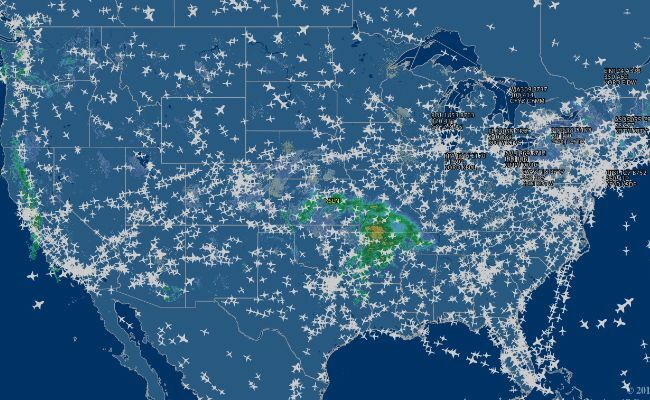 While our special interest is providing convenient appointment scheduling to and advising professional pilots regarding aviation related healthcare issues we provide the same service to general aviation pilot as well. Initial point of contact when scheduling your exam and deals only with pilot medical issues.